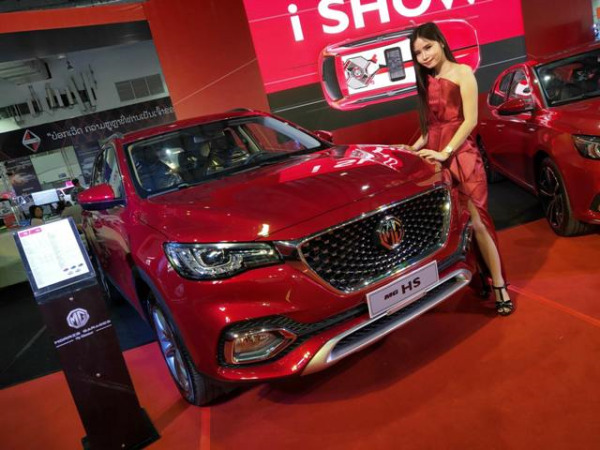 (KPL) MG authorized dealer Vientiane Motor Marketing has unveiled at the Vientiane International Motor Expo 2019 four new MG models in Vientiane Capital. 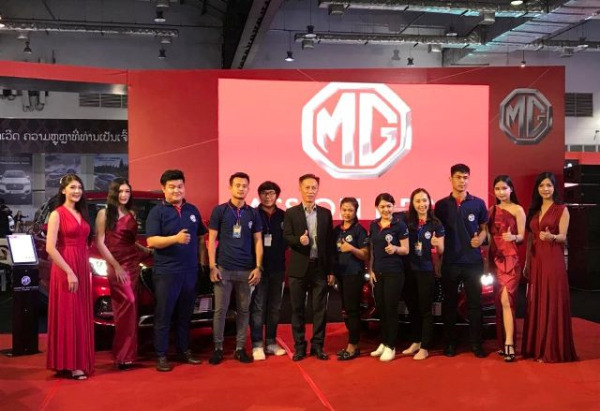 “MG has sought new technologies and modernised designs from England for the benefits of their customers,” said the President of the Vientiane Motor Marketing, Mr Daovong Keomanyvong. 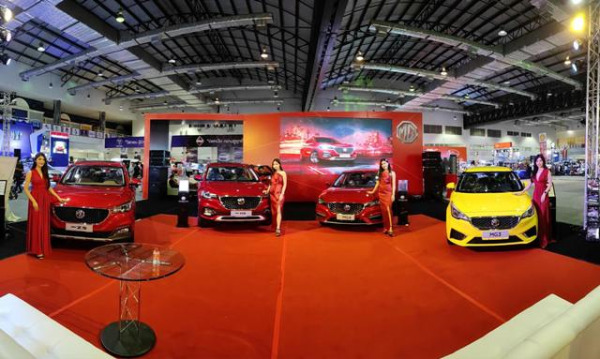 MG cars are available at the Vientiane International Motor Expo 2019 through March 2 and MG dealerships nationwide. 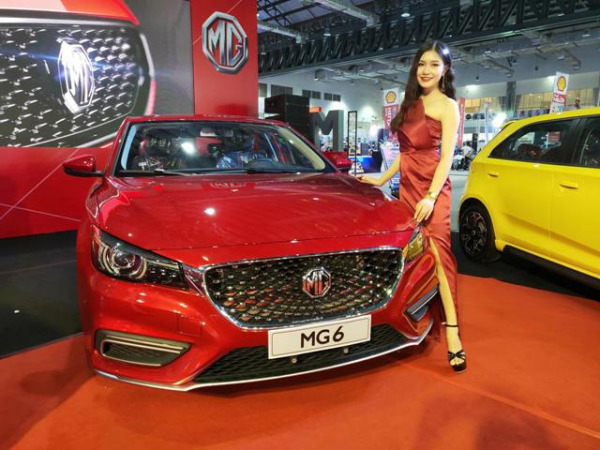 MG is the fastest growing car manufacturer in the United Kingdom with 2018 registrations increasing by a whopping 104% versus 2017.